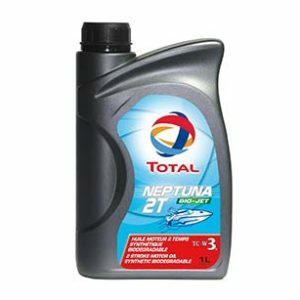 Detergent oil for fast or semi-fast marine Diesel engines. 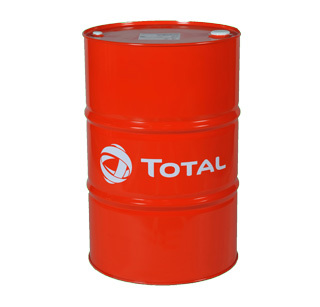 * Diesel engines operating at high effective average pressure (>15 bar) operating in very severe conditions. * Propulsion engines: fishing, river transport of passengers and goods, railways. 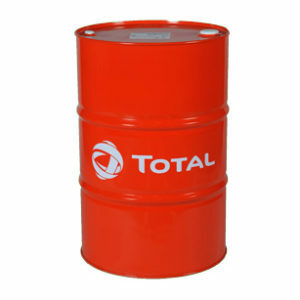 * Reduction drives and reversing systems in boats / ships. 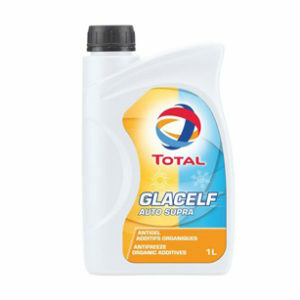 * High viscosity when hot, ensuring continuity of the lubricant film in the engine and on transmission system gears. 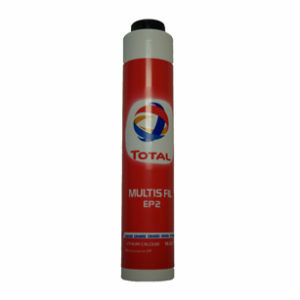 * Outstanding wear and corrosion control, ensuring long life for the engine and transmission.